Express Scripts wanted a system that could help it focus on intern to hire conversions and improve candidate and manager experiences. Oleeo deployed three of its flagship products from Oleeo for Healthcare Recruiting to help Express Scripts meet its needs. 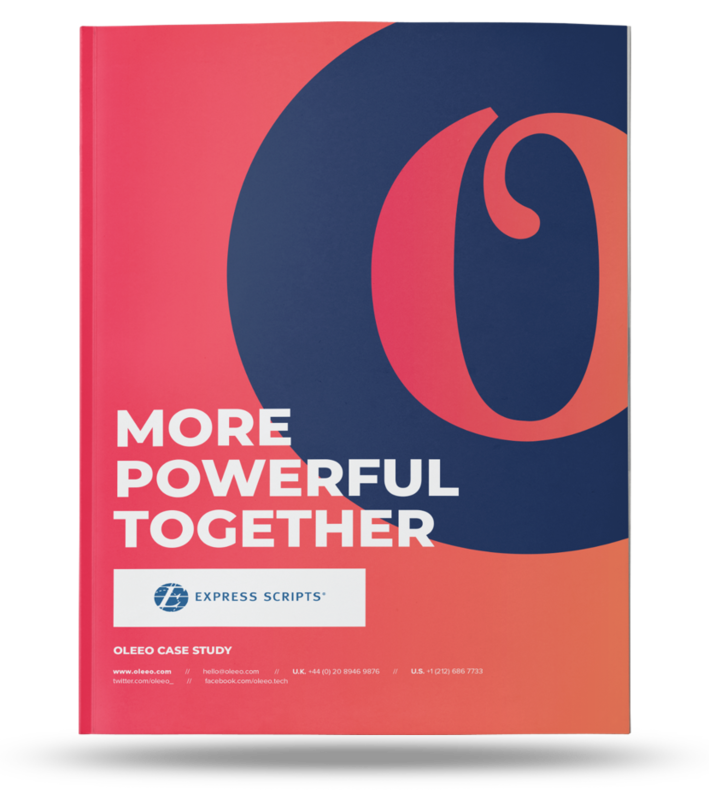 Download our case study today to learn more about Express Scripts' talent acquisition system! Oleeo improved Express Scripts' conversion rations and saved the company significant money. 16,000 students applied for 182 internships in 2017. 20 career fairs with over 950 student interviews were held. $15,000 in salary savings was reported.